Mr Jamal, Guide from Penang. 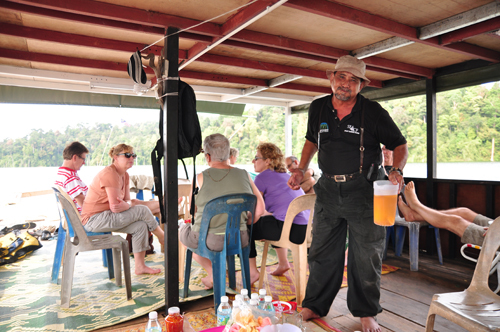 Recently we had a houseboat trip down Perak River in Royal Belum State Park for 3 days 2 nights. Our guest of 12 French and 4 Malaysians had lunch at Banding Lakeside Inn before continue to the houseboat. Our houseboat journey began from Banding Island jetty towards Royal Belum checkpoint and continued to Sungai Kejar campsite. 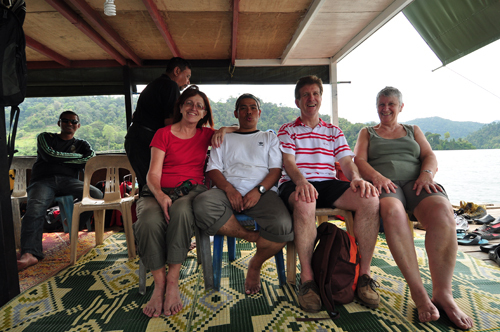 While on the houseboat, we spent sometime talking about Royal Belum and safety briefing while on the journey. The houseboat took approximately 5 hours to the campsite. We stopped for 30 minutes so the guest can enjoy kayaking before continue to the campsite. Eventhough it was dark when we approach Sungai Kejar, the experienced boatman and his assistance successfully drive the houseboat to its location using flashlights. Dinner was served on the houseboat. When we arrived at Sungai Kejar campsite, there was a small group of fishermen camping. Day 2 – Early morning western style breakfast was served while we enjoy the morning scenery at Sungai Kejar. By 9 am, we got ready for jungle trekking to Sira Rambai (animal salt lick) and a stop at Sungai Kejar waterfall. We saw animal footprints along the way and nice view of Perak river. Orang Asli village Sungai kejar and a trip to Mes waterfall. The guest spent sometime around the village, taking photographs, donate some food, writing materials and goodies to the orang Asli kids. We had a good cooking in bamboo show before heading to the waterfall. 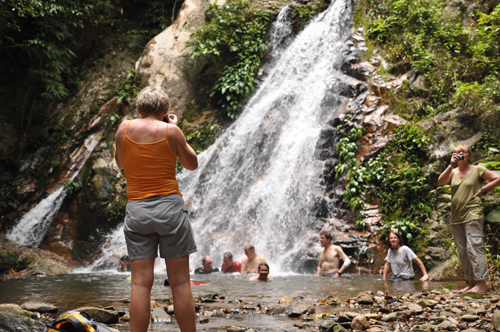 Mes waterfall is perfect for small group and the water is cold and fresh. Guest can actually picnic there while taking a dip in the waterfall. The pool is not so deep and ts suitable for families. 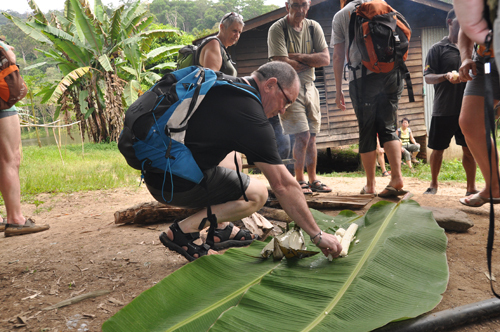 To get there, we have to trek through bamboo jungle and across a small traditional Orang Asli village. The trek took about 15 minutes. While we trek to the waterfall and Orang Asli village, the houseboat has departed to Sungai Tiang, where we will be spending the night. Two small boats that accompany the houseboat stayed with us until we finish at the Orang Asli village. Once we finished at the Orang Asli village, we took the boatride chasing the houseboat which was on the way to Sungai Tiang basecamp. We had the afternoon tea and washed up for the night. 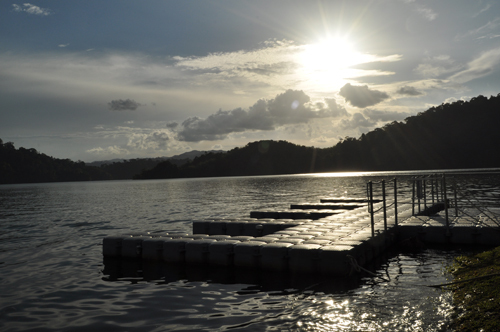 The houseboat arrived at Sungai Tiang campsite, the guest spent sometime kayaking and taking a dip into the Temenggor Lake. 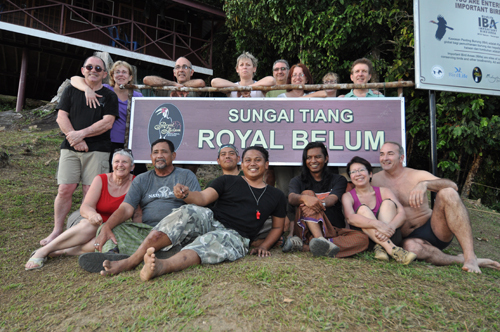 Dinner was served at 7pm and we enjoyed wonderful sunset of Royal Belum! The menu had special local fish sweet and sour and it taste good. Plus the bread and butter. We spent the night on the houseboat peacefully. No bugs! Day 3 – We had early western style breakfast and prepare for our next waterfall trip, Sungai Ruok which is also know for its Kelah Santuary. We departed by small boats. 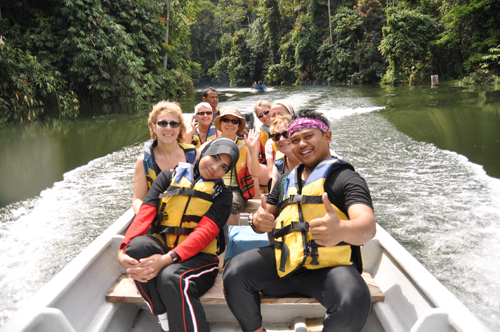 The boatride took about 30 minutes from the Sungai Tiang base camp. There is no fishing allowed in this area since it has been gazetted as fish sanctuary. The waterfall has four levels with cool and refreshing water! We had a dip into the waterfall, the water was extremely cold! We spent about 2 hours before departing the Royal Belum checkpoint. The houseboat was waiting for us there and we stopped for a quick break before leaving to the Rafflesia site at Post X-Ray. We were lucky because we had one Rafflesia which was newly bloom. The trek was a bit adventurous. A little bit of climbing and hiking was required to get the the site. We left the site after finished taking all the photographs with the two small boats and chase the houseboat which was already on the way back to the jetty. Get motivated the outdoor way!! “Motivation is a term that refers to a process that elicits, controls, and sustains certain behaviors. For instance: An individual has not eaten, he or she feels hungry, as a response he or she eats and diminishes feelings of hunger. According to various theories, motivation may be rooted in a basic need to minimize physical pain and maximize pleasure, or it may include specific needs such as eating and resting, or a desired object, goal, state of being, ideal, or it may be attributed to less-apparent reasons such as altruism, selfishness, morality, or avoiding mortality. Conceptually, motivation should not be confused with either volition or optimism. 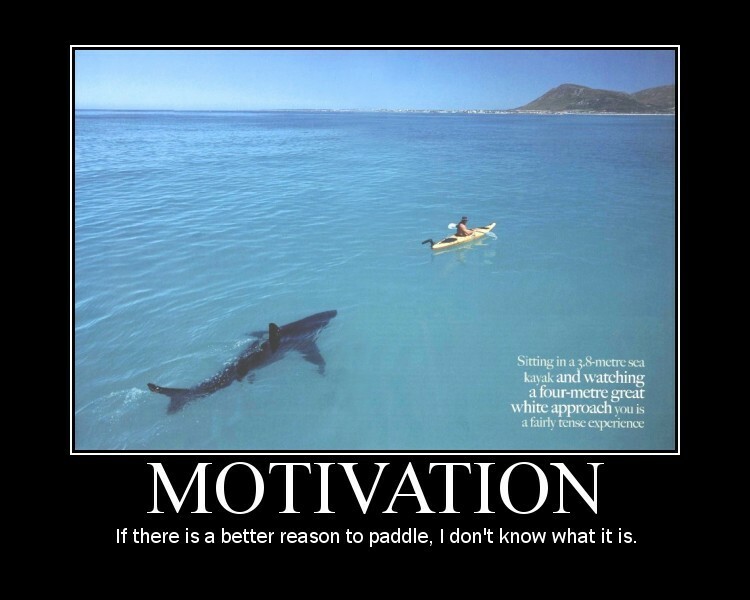 Motivation is related to, but distinct from, emotion”. Well that is the term which I fell asleep while reading it! In short, are you looking for something different just to lift up your mood? or perhaps you and your co-worker? Your employees? Your team? Well do something about it. Go out and talk to people, find something interesting or challenging to do, even for a short period of time like weekend or public holidays. Go out of the ordinary. Make that decision, feel the changes and the freshness afterwards. Enjoy the nature. Fortunately, that’s what we do, we offer some interesting 2 days and 1 night outdoor packages so that we can bring back your mood at work place. Feel happy in life, bring back the motivation to perform and to become a better person. Don’t let your friends decide. You must decide for yourself. Hey, its your life. 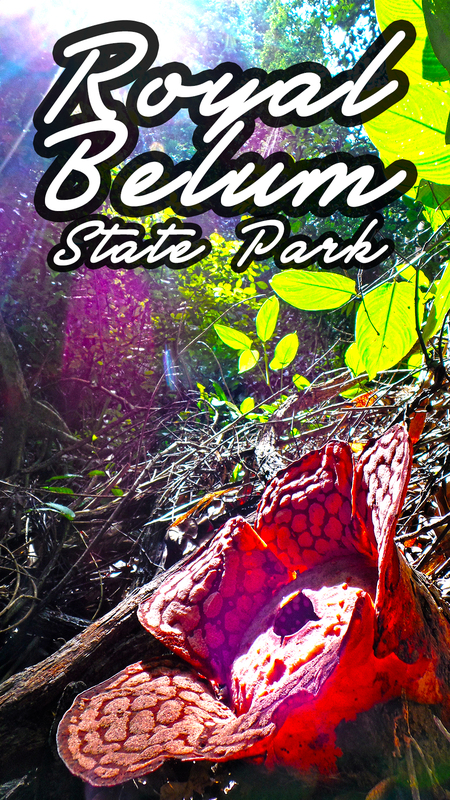 Call us at +6010-342-4848 or email us at belum.outdoor@gmail.com and find out what’s going on during our normal workdays which is Saturday and Sunday!